2019 STARTS FOR YEBO VOLUNTEERS AT SOPHAKAMA! Our 2019 YEBO volunteers visited Sophakama Primary School for the first time on Thursday, 7 February. They were apprehensive but excited to enjoy this introductory day at the school. They were given time to spend with the teachers they will assist this year and to meet the learners they will support. Five Grade 5 teachers and one Grade 1 teacher welcomed these new assistants into their classrooms. Afterward, all six volunteers were taken through a short introduction to the year’s content and a tour around the school. Time was spent explaining the logistics related to the programme, for example, the important dates, their timetable, and schedule. Volunteers were given time to reflect and absorb the information received. 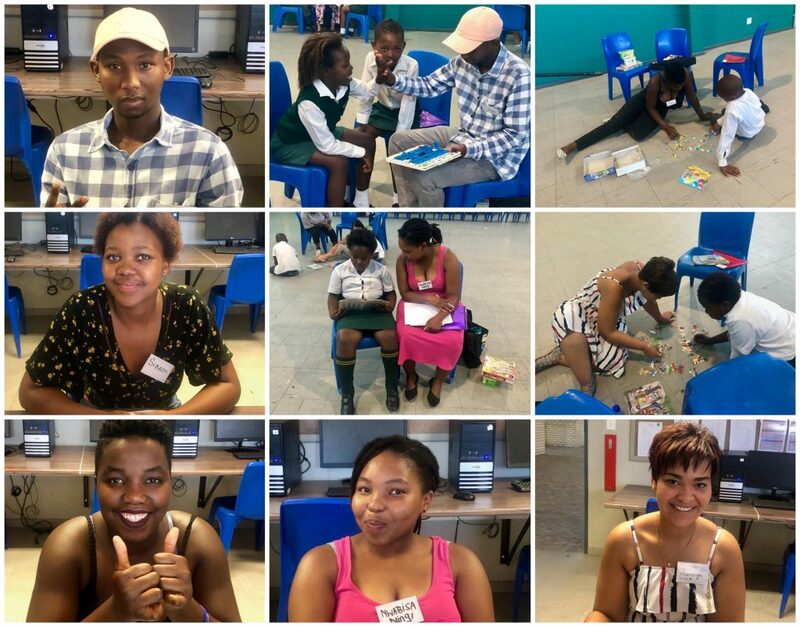 The Year Beyond Programme is a programme where young people give a year of their time to tutor under-performing primary and high school learners fulltime in schools around the Western Cape, including Sophakama Primary School. The volunteers provide English literacy and numeracy support to primary schools and English, Maths and homework support to high schools. We look forward to formally inviting our volunteers back to the school for their official start on 11 February.